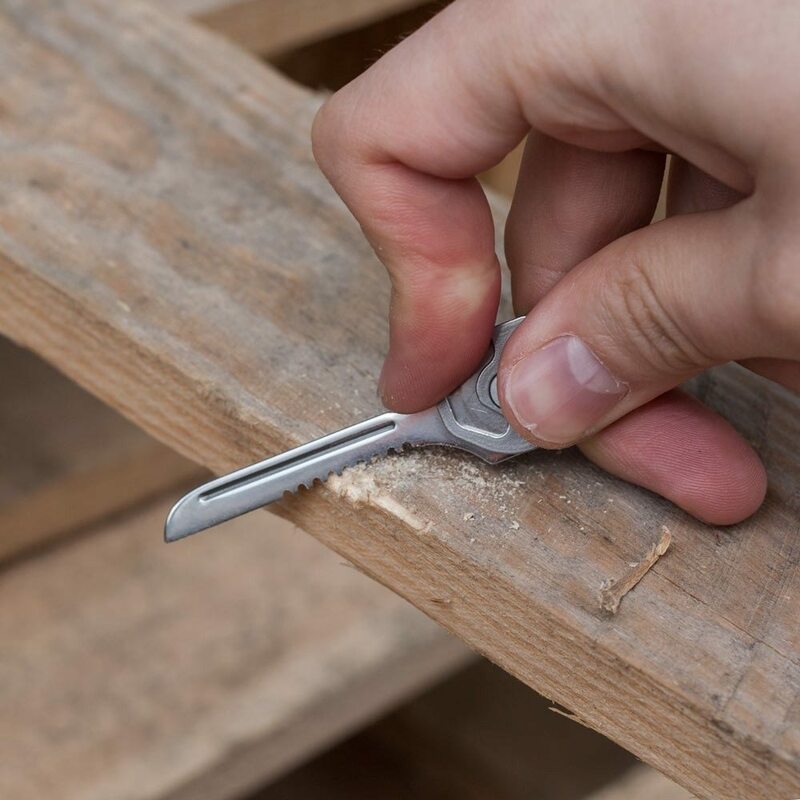 The Utili-Key 6-in-1 Tool is a highly versatile and useful multi-tool masquerading as an ordinary key. Not everyone enjoys carrying around Swiss Army Knives in their pockets or bags. 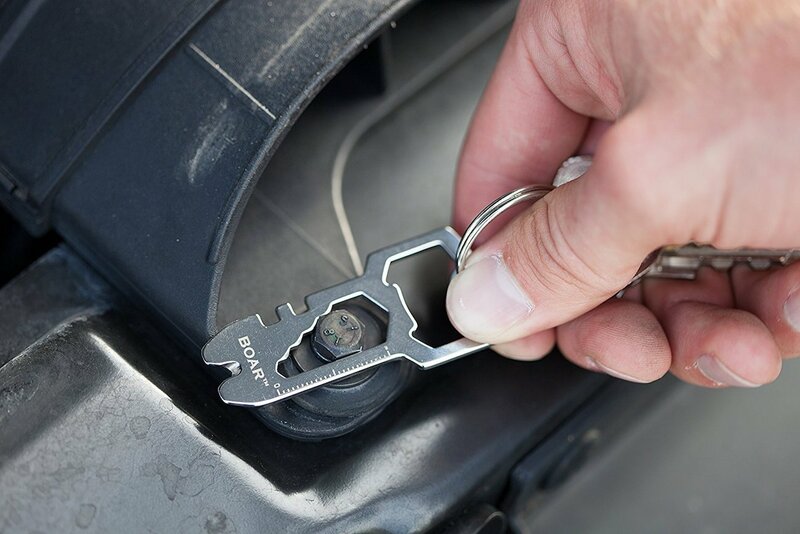 Upgrade your everyday carry with the Boar 13-in-1 Stainless Steel Keychain Multi-Tool. 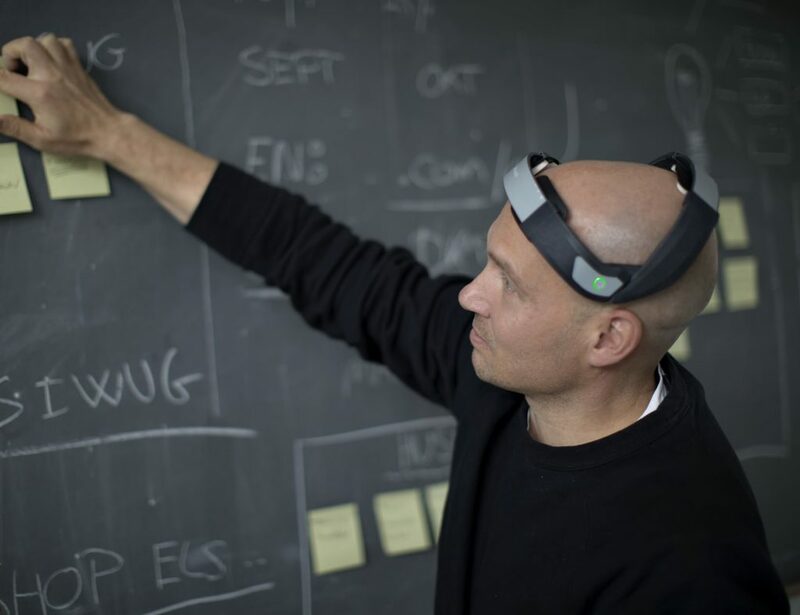 This tiny device has a whopping 13 different functions to help you through your day. 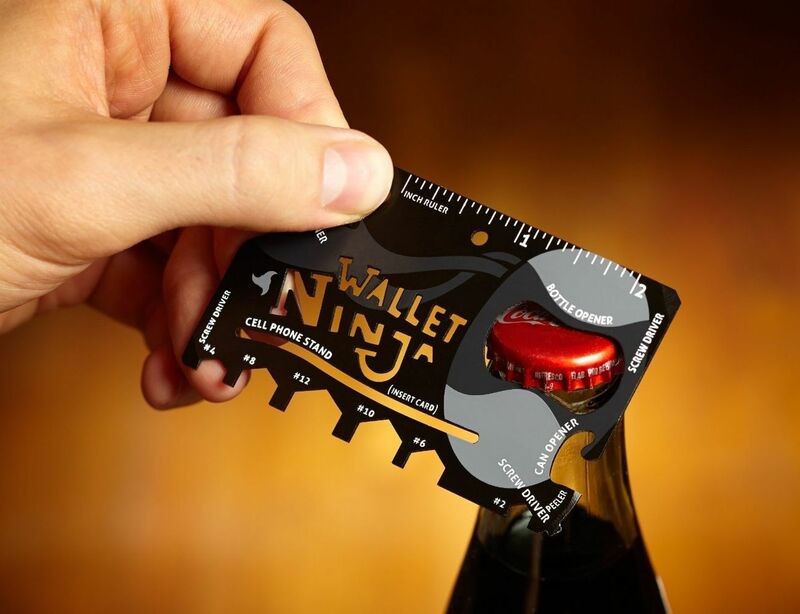 Wallet Ninja assumes the flat shape of a credit card and lies in wait inside your wallet, ready to spring into action when his talents are called for. 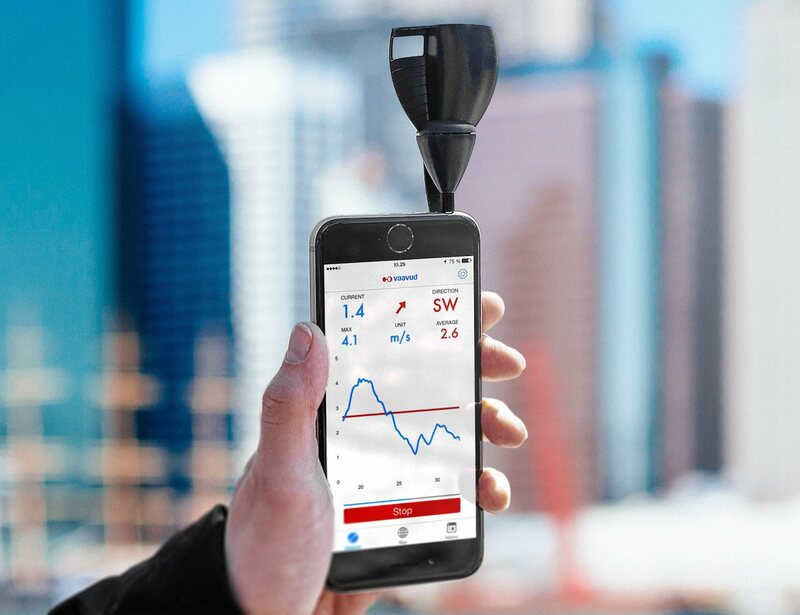 Using this wind meter, you can take accurate readings with wind speeds ranging from 1-40 m/s, having precision of around +/- 4%. 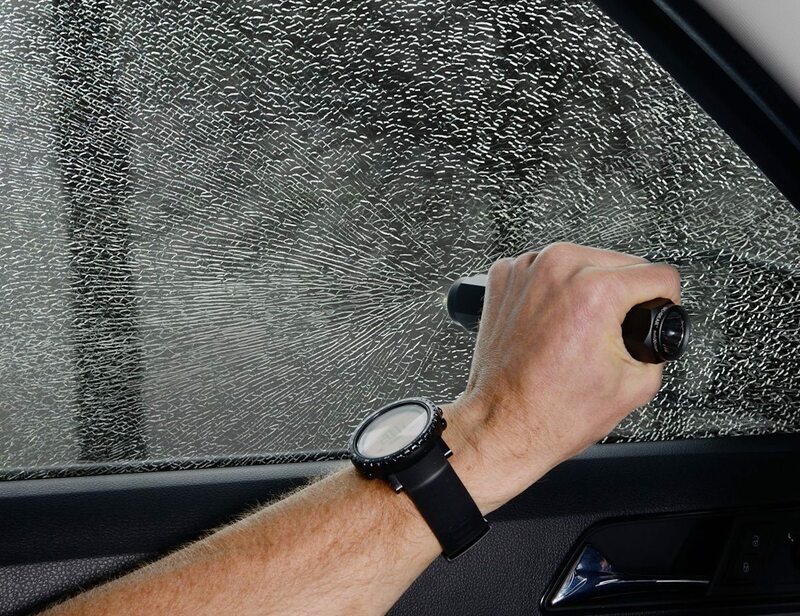 A much more reliable solution than spring-loaded alternatives which may fail to load in a life or death situation. 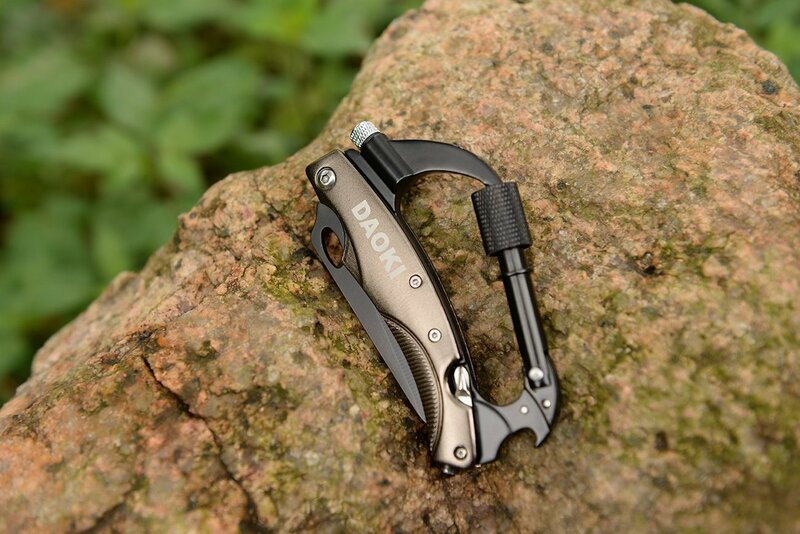 Head into your next adventure totally prepared with the DAOKI 7-in-1 Multifunctional Carabiner Knife Tool.